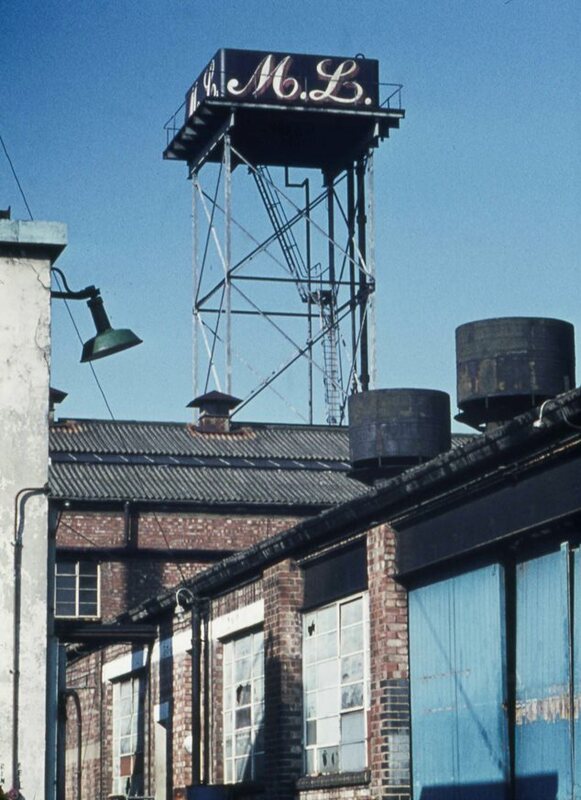 Peter Young took this photo of MacFarlane Lang's Imperial Biscuit Works Factory on 3rd March 1974. It lay at the western end of the Golden Mile, back from the Great West Road on Syon Lane and was near the Gillette factory. Britain from above website includes an aerial view taken whillst the factory was under construction in 1930. The original advert has a feast of font sizes.